It was meant to end the whole agonizing debate. Orthodox Church, also commonly known as the Eastern, Greek or Byzantine Church, a family of Christian churches historically found in eastern Europe, the Near East, Africa and Asia (see CHRISTIANITY). 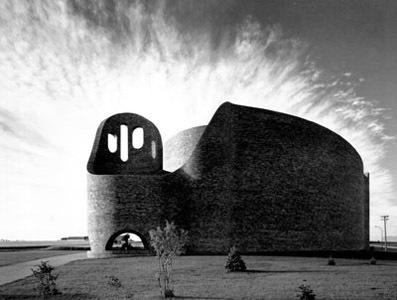 The Église du Précieux Sang, built between 1967 and 1969 in St. Boniface, Manitoba, was designed by Étienne-Joseph Gaboury, of Gaboury, Lussier, Sigurdson Architects. 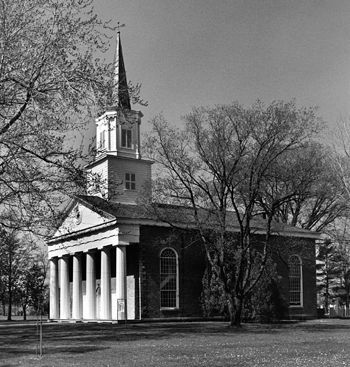 All Christian churches of the "Reformed" tradition derive from the 16th-century Protestant Reformation and from CALVINISM. They function through a system of presbyterian or representative elected courts often referred to as "corporate episcopy. When a carefully engineered Catholic majority voted down certain reforms at the Diet of Speyer in Germany in 1529, the defeated minority earned the name "Protestant," derived from the Latin phrase meaning "to testify in favour of something. 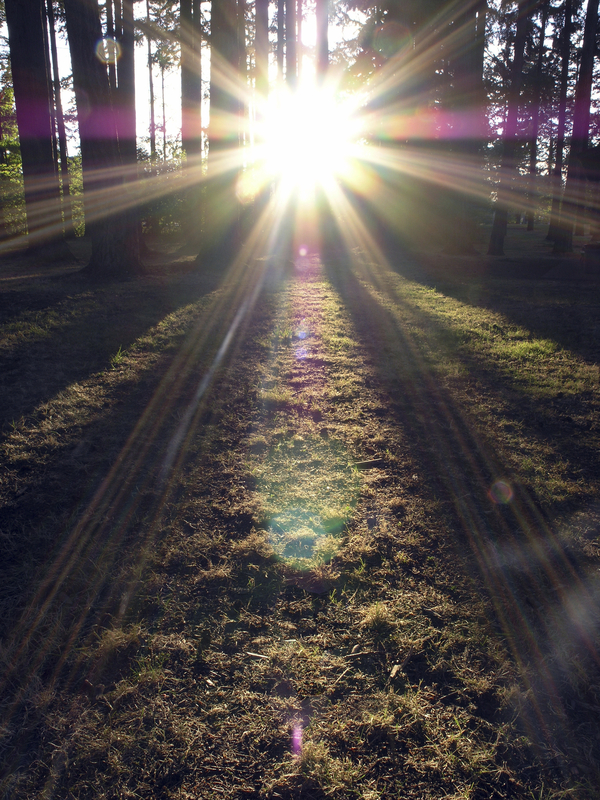 ​Religion (from the Latin, religio, "respect for what is sacred") may be defined as the relationship between human beings and their transcendent source of value. First Nation, Métis and Inuit religions in Canada vary widely and consist of complex social and cultural customs for addressing the sacred and the supernatural. 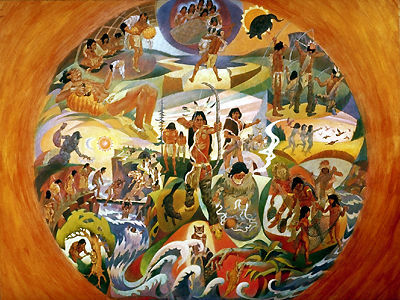 The influence of Christianity — through settlers, missionaries and government policy — significantly altered life for Indigenous peoples. In some communities, this resulted in hybridized religious practices; while in others, European religion replaced traditional spiritual practices entirely. Though historically suppressed by colonial administrators and missionaries, especially from the late 19th- to mid-20th centuries, many contemporary Indigenous communities have revived, or continue to practice, traditional spirituality. Religions and Music. 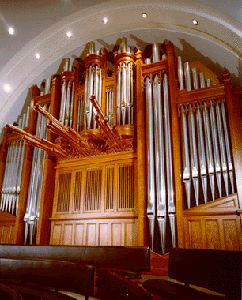 The many religions of Canada are touched upon in numerous articles in the Encyclopedia of Music in Canada (EMC). 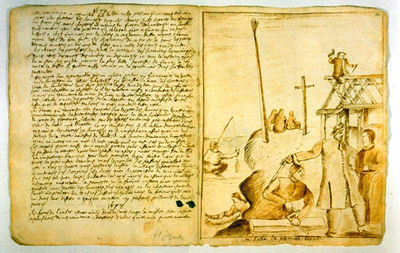 Later in the 17th century, under Jesuit influence and with the arrival of more artisans and builders trained in France, certain traditional features of religious architecture were used to construct churches in Québec City and Montréal. Each major religion practised in Canada has, in addition to its own system of beliefs, a way of marking the passage of time and celebrating sacred events. 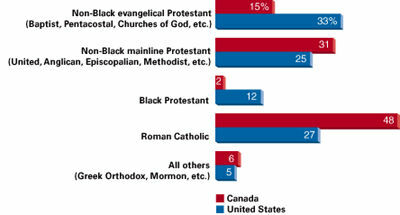 Hindus, Buddhists, Sikhs, Jews, Christians and Muslims enrich the religious and cultural diversity of Canada. However, the integration of these celebrations and beliefs does not happen smoothly, and sometimes raises controversy. Religious music may be said to have begun in Canada with the arrival of the first settlers, though the indigenous peoples used music in a religious context prior to the 16th century. Roman Catholic Church, see CATHOLICISM. 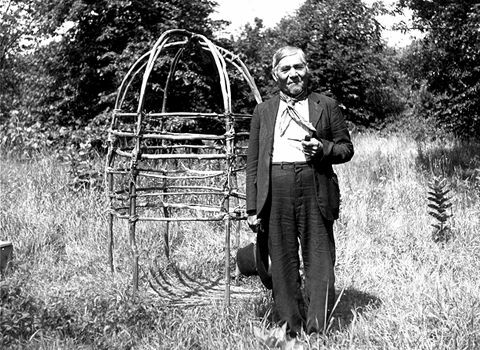 Shaking Tent rite was widespread among the Ojibwa, Innu (Montagnais-Naskapi), Cree, Penobscot and Abenaki and involved the shamanistic use of a special cylindrical lodge or tent. 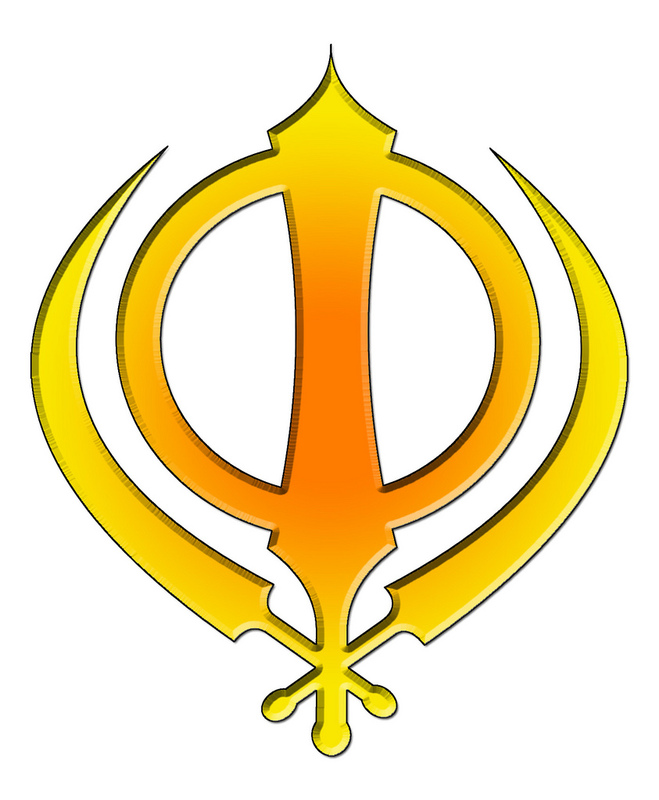 Sikhism, a major world religion, arose through the teachings of Guru Nanak (c. 1469–1539) in the Punjab region of India. 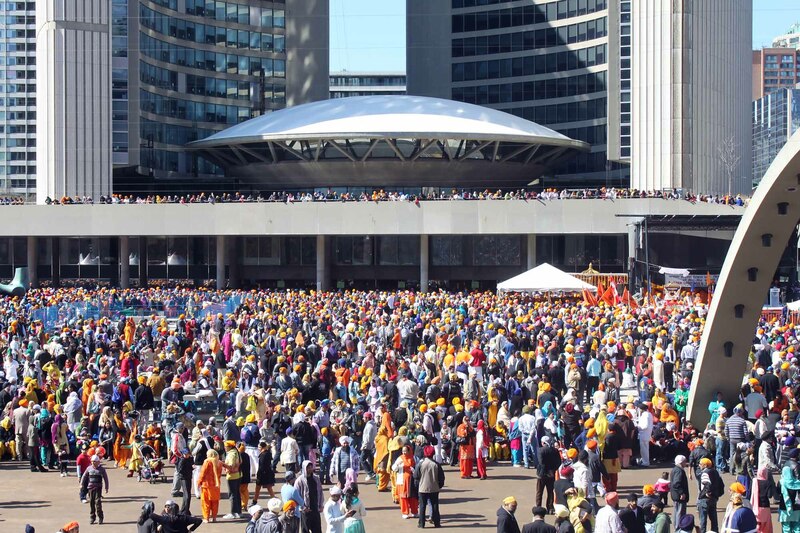 There are about 27 million Sikhs worldwide, making Sikhism the fifth largest religion. The social doctrine of the Roman Catholic church was defined particularly in 2 papal encyclicals: Rerum Novarum, by Leo XIII (1891), and Quadragesimo Anno, by Pius XI (1931). The church wished to show its preoccupation with the fate of the working classes, often victims of unbridled capitalism. 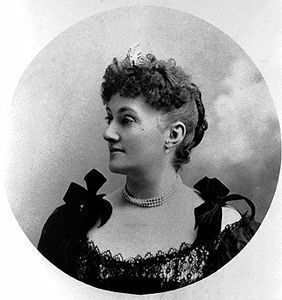 Society of Friends, see QUAKERS. The plan of St Anne's owes its origins to Reverend Lawrence Skey, rector of the church from 1902-1933. Trained as a theologian, Skey firmly believed in a return to the pre-Roman roots of Christianity. 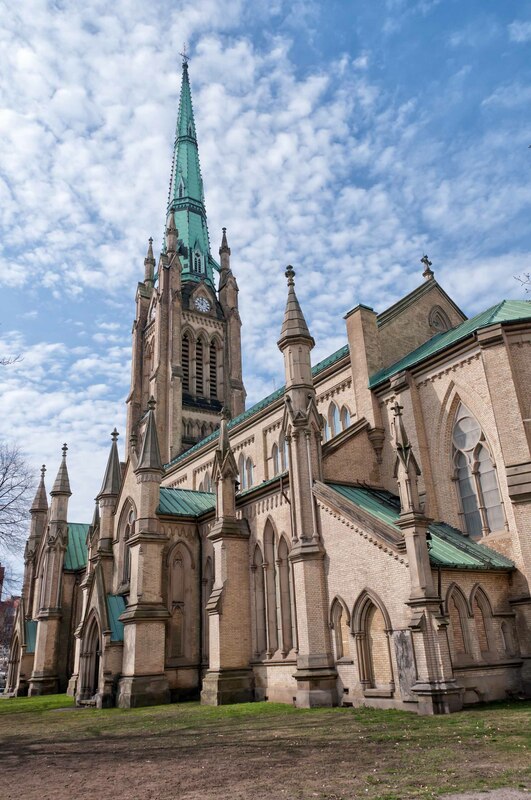 St James' Anglican Cathedral is located at 65 Church Street (at King), Toronto, Ont. There have been four ANGLICAN churches on this site. The interior explains the unfamiliar shape; the entrance wall spirals inward past a circular baptistery to shield a broad, shadowed sanctuary under the downward billowing concrete vault. Two concrete cylinders descend from the vault to shed natural light on the altar and tabernacle areas.